The Renaissance Diet 2.0 provides the most up-to-date scientific information to help you lose weight. The risk factors in exercise and athletics are going up. Why? Because people don't have enough information to know how to dose and scale the activities they do. The biggest problem in fitness today is not availability or access to fitness professionals, nor is it availability of information. It's a little simpler than that, and in this collection of recorded live lectures, Gray Cook explains what he's learned about movement and movement learning in his years as a physical therapist and strength coach. Recovering from Training is the ultimate guide to the theory and practice of recovery from training. It will allow the dedicated athlete and coach to plan out training, diet, and recovery strategies for optimal results. If you can recover better, you can train more, train harder, and make better gains over time. 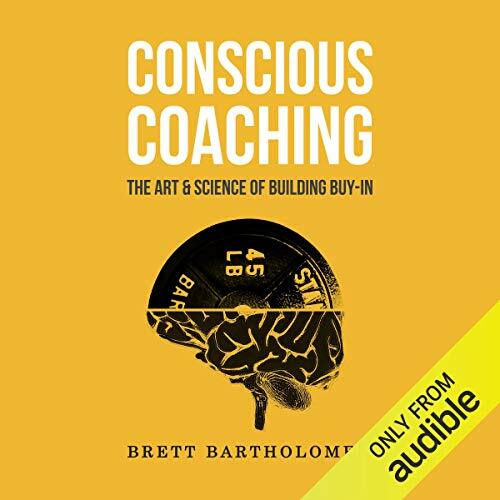 Conscious Coaching: The Art and Science of Building Buy-In bridges this gap. Listeners learn the foundational principles of improving relationships, enhancing engagement, and gaining the trust of athletes through targeted communication. 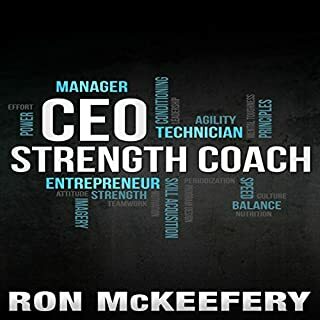 And, every bit as important, listeners also learn concrete strategies to apply these principles in day-to-day coaching situations they will inevitably encounter. 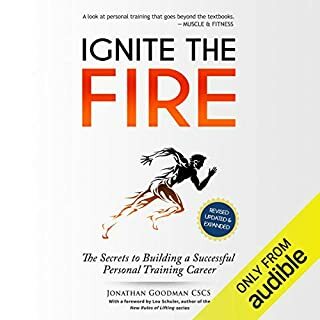 The result is a game-changing book that has been used by professional sports teams, Fortune 500 companies, Universities, multinational coaching organizations and the United States Special Forces that sets the stage for coaches and leaders of all kinds to create a culture of success not only within sport, but also beyond. Conscious Coaching is a movement and its time has come. Very much enjoyed the book and found the material insightful and useful. I’m certain it will go far to improve my own coaching of my clients and the coaching of my staff. I’ve only listened to a handful of audio books but am beginning to appreciate it more when the author reads the book her/himself. The character voices on this one were unnecessary and annoying at times. Besides the quotations book was a wealth of information. Good road map for relating to athletes. There’s so much about this book that is unique, yet very relatable. I’ve never gone through the same struggles as Brett, but it forced me to reflect on my own struggles in my life to become a coach. It forces you to think! 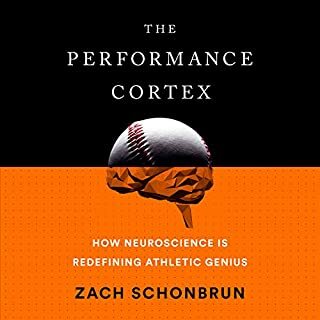 This book does an awesome job opening the minds up or back up for coaches to understand those around them. Making you more aware of the types of athletes we have the privilege to work with and how they all respond differently. It has nice guildlines to understanding them and in the process making yourself better. By making you better you will get better results and, more importantly, you will have better relationships with the people you work with. Helpful and inspirational book! There are a lot of practical strategies to implement in your daily practice and many article references to make possible go deeper in related topics. I'm sure the book is good. I couldn't get past the narration. He spoke a if he was angry. Then over dramatic for the quotes. He rushed through it. There were some thought provoking things in there but he plowed through them. Most read!!! If you want to expand your tool set as a coach! 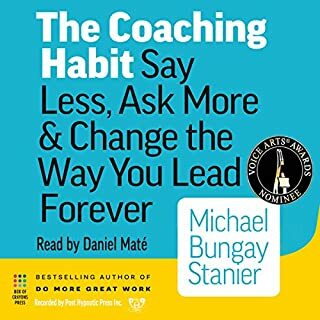 Great insight on coaching, but also great tools to take inventory of yourself. I wasn’t expecting this book to be as good as it was. Probably the best coaching book Ive ever read. Even if you dont coach athletes, this is an incredible coaching book. I have been following Coach Brett before I even got this book. He talked a lot about it on Instagram but I never cared because I don't actually read. Once I downloaded audible and realized his book is on here, I had to buy it. Reading this book has opened my mind to applying his principles not only in training but also in everyday life. Buy this book even if you're on the fence. 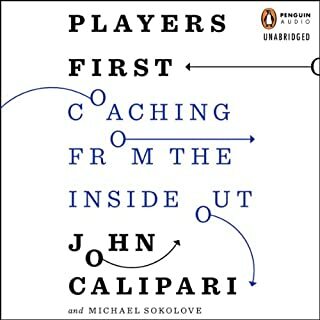 This was fantastic, down to earth helpful advice on interacting with different types of people brought to life through various coaches anecdotes. Highly recommended. While the book is aimed at sports coaching there is a lot of benefits for teachers of any kind. 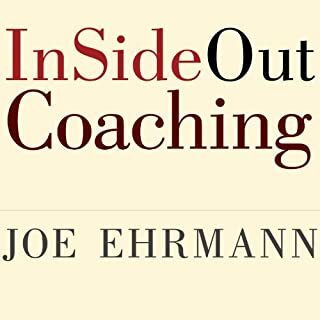 Amazing book I would recommend to every coach or leader of groups. So many nuggets from Brett. As an up and coming coach myself I learn't so much that I now aim to use daily. it covers all bases. I will have book as a manual script and guide for rest of my career. Great book and insights. Read it twice already and will definitely come back to it often. Voice acting was a little distracting though.